Gov. Greg Abbott wants the Texas Rangers to investigate sexual abuse at the Texas Juvenile Justice Department. The request comes after one guard was convicted and three other employees were arrested this year for allegedly having sexual relationships with committed youth at the Gainesville State School. Reform advocates have since called for the closure of the state's five remaining youth lockups. "Recent reports of sexual misconduct and inappropriate relationships by state employees at the Texas Juvenile Justice Department (TJJD) are reprehensible and necessitate an appropriate response," Abbott said in the letter. "The resources and expertise available through the Department of Public Safety and the Texas Rangers will ensure that these acts are dealt with swiftly and to the fullest extent of the law." A spokeswoman for the Texas Juvenile Justice Department said in a statement that Abbott's letter reflects a "strong commitment" to youth safety. "Both the youth, and our dedicated staff members, deserve protections at every step," said Carolyn Beck. "We appreciate added law enforcement support and involvement and look forward to working with the Rangers." 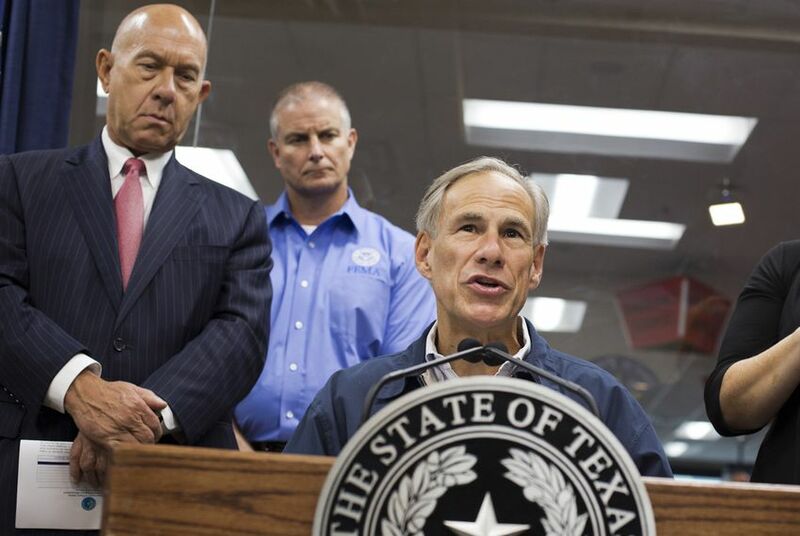 Abbott's comments closely mirrored what state Sen. John Whitmire, D-Houston, suggested at a finance committee hearing last week. As chair of the Senate's Criminal Justice Committee, Whitmire has long been critical of the juvenile justice department, which has struggled with staffing shortages, high turnovers and, most notably, repeated scandals of physical and sexual abuse. The senator suggested at the hearing last Tuesday that the Texas Rangers conduct surprise visits to the lockups. He said after the hearing he would talk to Abbott about the issue immediately. "The Texas Rangers should go in and talk to 10 employees in private and 10 youth and find out what is going on," Whitmire said at the hearing. "I think it would be shocking to the people in Texas." In his letter, the governor commended the juvenile justice department for investigating recent allegations and submitting them for prosecution, but stressed that more action is needed. He also sent a letter to Camille Cain, incoming executive director of the Texas Juvenile Justice Department, saying he was confident she was "up to the task" of facing the current situation. "My office is committed to ensuring the safety and security of the youth and staff on TJJD campuses," he wrote. "As you start in your new role, we look forward to working with you and legislators to identify ways to reduce the population within the state’s juvenile justice facilities."